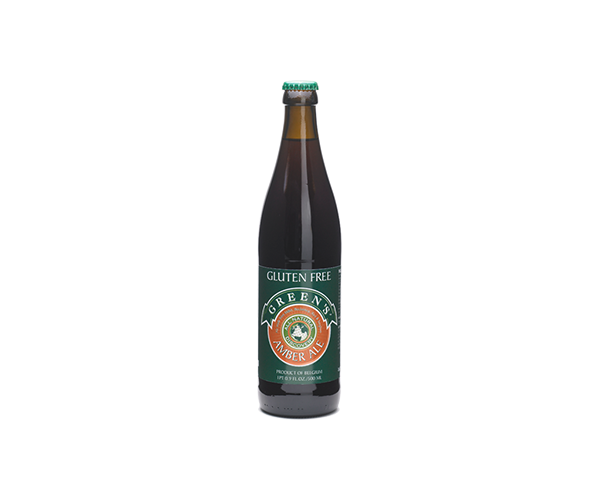 Green's Gluten-Free Discovery Amber Ale - Boening Brothers, Inc.
A diagnosis of celiac disease led the founder of Green’s to improved health, but also a desire for fine full-flavored beers. A diagnosis of celiac disease led the founder of Green’s to improved health, but also a desire for fine full-flavored beers. 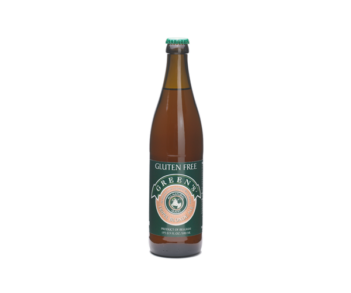 Green’s Discovery Amber Ale was developed in collaboration with the respected DeProef Brewery, in Lochristi, Belgium. 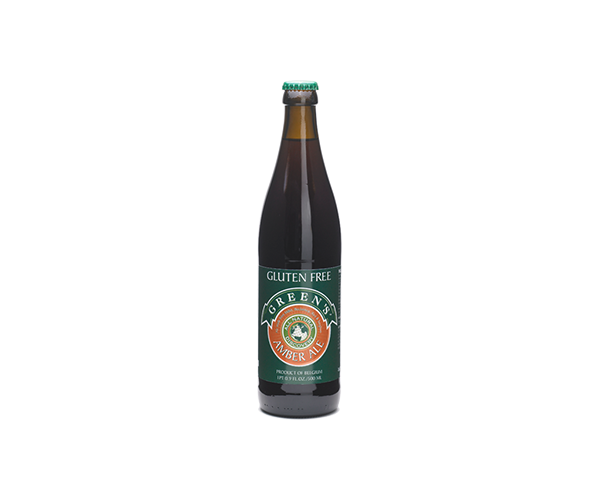 Made from gluten-free ingredients – millet, sorghum, rice and buckwheat, no wheat or barley – it is fermented with a classic strain of Belgian ale yeast. 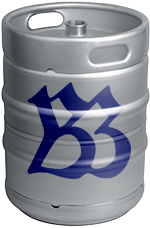 Medium-bodied with subtle caramel and nut flavor nuances. Refined, herbal hop aroma and finish. Fresh fruit, breakfast casserole at brunch, baked potatoes, rice dishes, chicken or fuller-flavored fish. Gold Medal – 91 Points, World Beer Championships, Sept. 2013; notes here. Every Day with Rachael Ray, June 2013 – Top gluten-free beer. 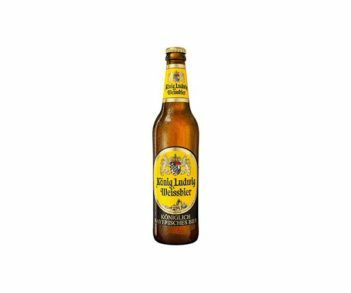 Vegetarian Times 2011 Foodie Awards: Top gluten-free beer.